We can judge our physical appearance in many ways, and the amount of arm fat we have is one of them. Arm fat is caused by excess fat traveling to the arm area, and unlike other areas of the body that accumulate fat, burning the excess fat in the arm can be quite difficult. 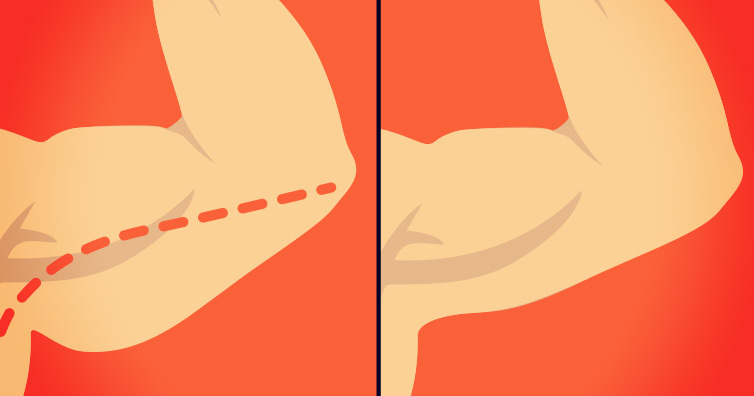 Getting older also contributes to excess arm fat. The reason is that the body will store more fat and the muscles will slowly begin to deplete. So once the excess fat overtakes the muscle, it will also be difficult to shed. Your metabolism will also slow down as you get older, which means you will burn fewer calories. But with all this bad news comes some good news. Below are the top exercises that will help you burn that excess fat and replace it with muscle! The One Arm Triceps: The triceps are very susceptible to fat deposition, so this exercise will not only get rid of the fat but it will tone the triceps. To perform this exercise, sit on the floor with your legs and feet joined together. Next, put your hands flat on the floor behind your back, and keep your feet flat on the floor. Slowly bend your left elbow and lower your hips. Dip Those Triceps: This exercise will help your biceps and triceps, and the best part is you can do this in the comfort of your own home. Simply get a chair and stand in front of it, keeping a 3-foot distance. Turn your back to the chair and place both hands firmly on the edge of it. Make sure the hands are shoulder length apart, and now move forward three steps. Now simply bend both elbows slowly and lower your body to the ground. Do as many reps as you can with this exercise, and FEEL THE BURN! Lateral Plank Walk: To do this exercise, lay on your stomach with your hands shoulder-width apart. 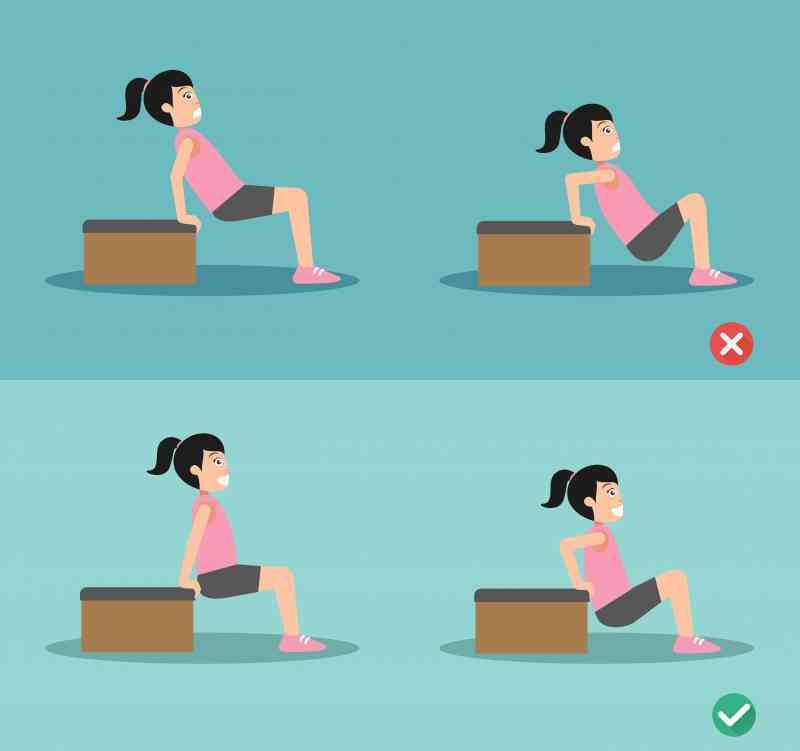 Keep your legs and feet together in a push-up position, and you will slowly move your left hand to where the right hand was, and the right hand to where the left hand was. It should be a direct criss-cross. The Push-up: This exercise not only targets the triceps but also the pectoral muscle. This is one of the most efficient and common bodyweight exercises you could do. Simply lay on your stomach with your feet together and your hands at shoulder length. Now put your palms on the floor, still keeping them shoulder length apart, bend your elbows and push up!